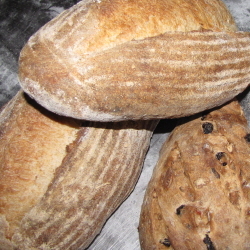 Located across from the market and specialising in artisan organic sourdough breads and sweet treats. Located across from the market with live music, it’s a great place for a cold drink or bite to eat after a fun day at the market. Located just past the market ( opposite the tennis courts) not only has an ATM but also great coffee and cakes as well as everything else you would expect at a general store. There are also local galleries, wineries and B&B accommodation within the area.